We just wanted to send our best wishes to four very special people; Daniel Corkish, Nick Watt, Dave Watt, Adam Henderson and Owen Birch. 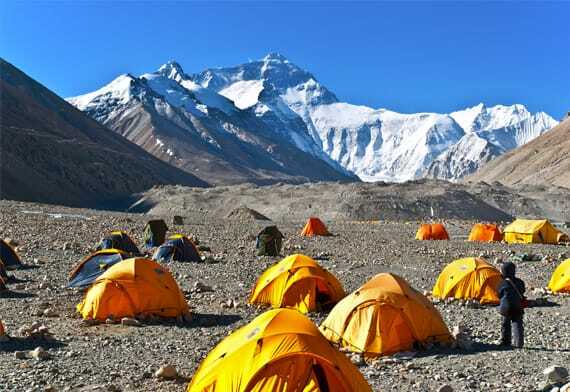 They have undertaken a 14 day trek to reach Mount Everest Base Camp and a neighbouring ridge, Kala Patthar, a maximum altitude of 5,500m, which is just short of 9 times higher than Snaefell, all to raise funds for the fantastic local charity, Isle of Play! We were delighted to offer support to this challenge, especially for Isle of Play who made such a big impact in 2018, their inaugural year, a charity we hope has many years of success ahead of it.